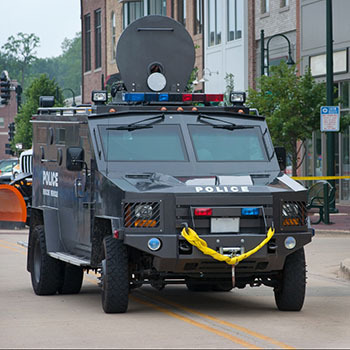 The Stat-X First Responder® is truly a new innovation in fire suppression technology. There is no other like it on the market today. It will not replace anything you are currently using, but it could be a wonderful addition to your arsenal of tools. 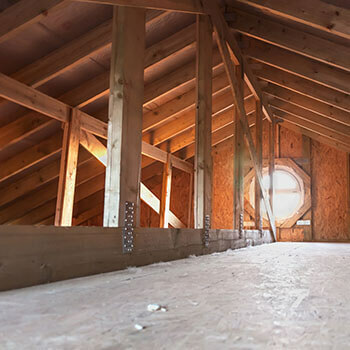 The Stat-X compound is the most effective fire extinguishing agent currently available. 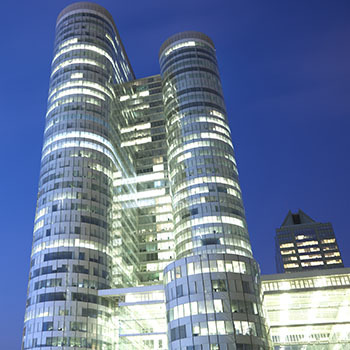 It is many times more effective than conventional agents by mass. 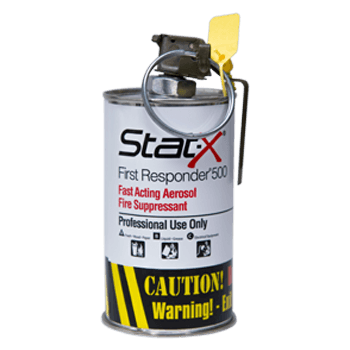 The Stat-X First Responder contains the same compound used in our ULC listed fixed fire extinguishing units. 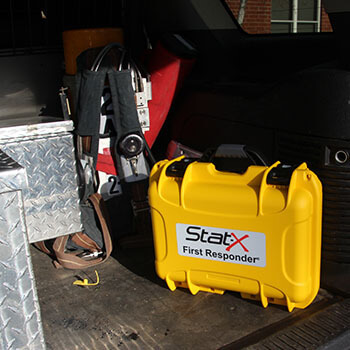 The Stat-X First Responder works by interrupting the chain reaction of the fire. Potassium radicals are the main active component of the Stat-X aerosol. These Potassium radicals react with the free radicals of the flame, which results in suppression. Stat-X does not deplete the oxygen level nor does it deplete the ozone layer or contribute to global warming! 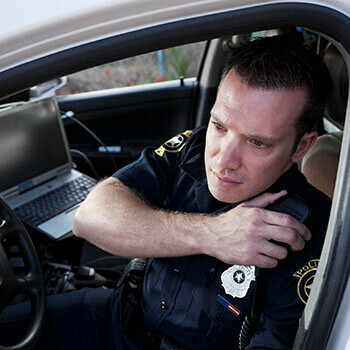 When would Stat-X First Responder be used? Firefighters are concerned about potential flashover from a fire down a hall and water isn’t available yet. Toss a Stat-X First Responder ahead of the firefighters to eliminate many of the contributing factors of a flashover.